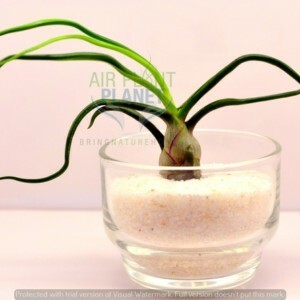 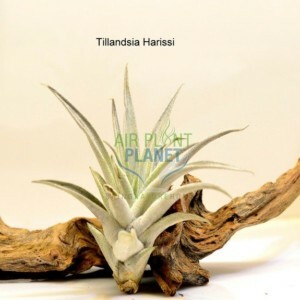 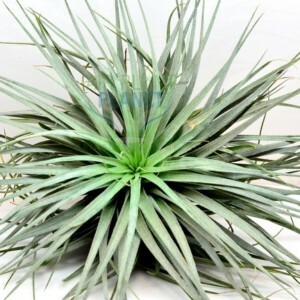 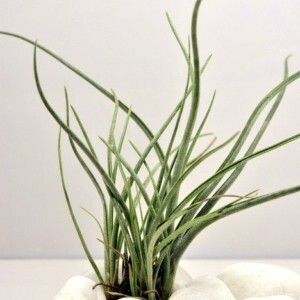 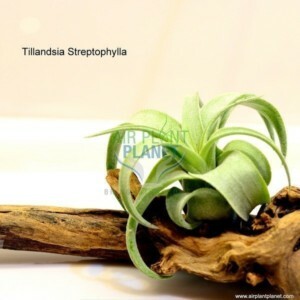 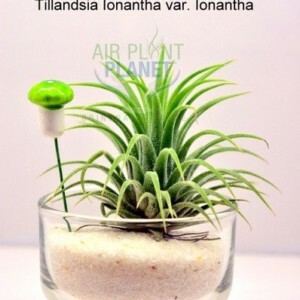 The Tillandsia Cotton Candy air plant is very striking and almost “glows” with its green and silvery appearance. 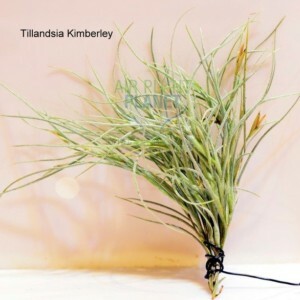 One of the larger sized Tillandsia, the Cotton Candy air plant’s leaves turn a silvery/purple color when starting the blooming process. 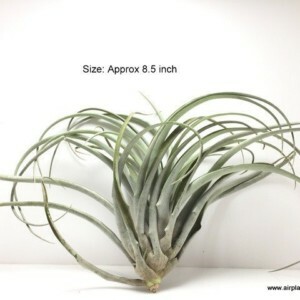 As the plant continues to mature, its stiff leaves start to curve out in dramatic fashion. Once blooming, the Cotton Candy will display amazingly delicate pink and white blooms! 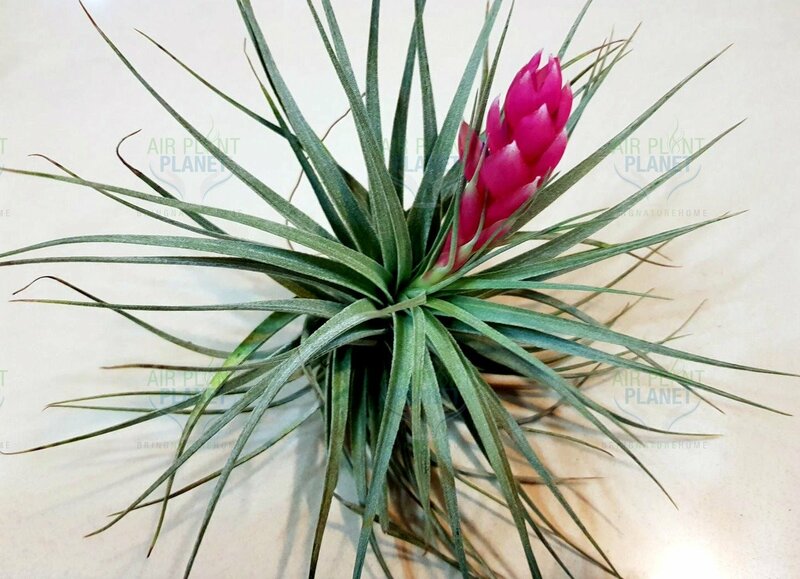 This air plant variety is a must have for any collection, and is a fairly hearty plant lending it perfect for interior design!